To secure your place you will need to check availability by emailing the nursery to see if the days/sessions you require are available and to discuss the date you would like your child to start at Tiddlywinks. 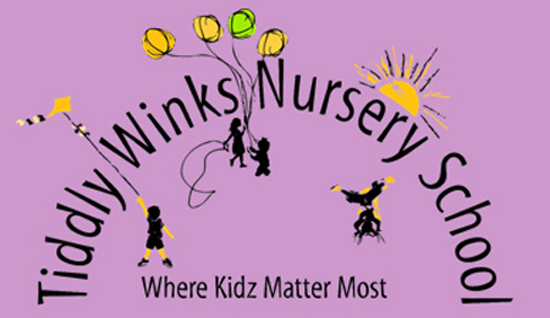 Tiddlywinks will require you to fill in a registration form and hand it into nursery, along with signed terms and conditions and a deposit to secure the place. (Please speak to the nursery management regarding the deposit as our Ramsbottom and Chadderton nurseries have slightly different policies). Once the above have been handed into nursery then the nursery place is secure and you will be able to book some settling in sessions for the week prior to your child starting at nursery. Settling in sessions aim to give your child a happy and comfortable start in their new nursery, and to give parents/carers the opportunity to ask any questions. This is usually spread over two settling in sessions. The first settling in session will require a parent/carer to speak to the child’s key carer and fill in some information regarding child's starting point/transition into nursery. 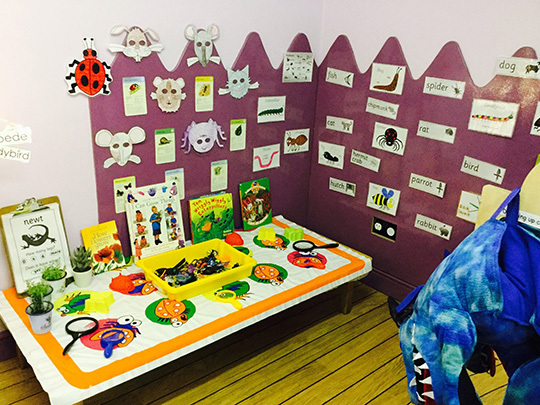 A second settling in sessions provides a chance for the child to get to know the room they will be in, including carers and other children. 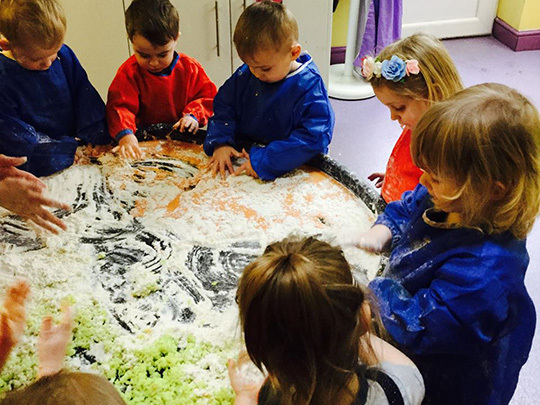 If more settling in sessions are required then this is no problem and can be easily arranged at nursery. If an out of nursery visit to your home, playgroup, child-minder or similar is preferred, we can arrange a visit to meet and greet your child in their familiar environment. You will meet your child’s key carer and discuss your child’s care routine, likes, dislikes, specific needs and other information that will support your child to settle into nursery. Children may need time to settle when being introduced to new environments with new people so we encourage a parent/carer to stay with their child where possible during these settling in sessions. An online journal (Tapestry) will be set up for your child on registering. Each child’s learning and development is recorded on their online journals, beginning with their gradual admission. We also plan activities around cultural festivals, celebrations and events and ask for information from parents about any religious celebrations, or additional languages (greetings, words and rhymes) that can be used within the nursery to broaden both the children’s and key carer’s knowledge and understanding. Key carers build personal relationships with both your individual children and yourselves; they ensure a smooth transition into nursery and provide high quality care and education for your child throughout your child’s time at nursery, enabling your child to feel happy and safe. 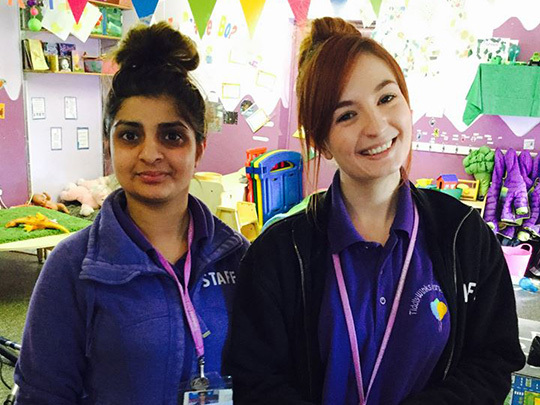 Key carers engage and work with parents to ensure children are provided with an excellent nursery experience.